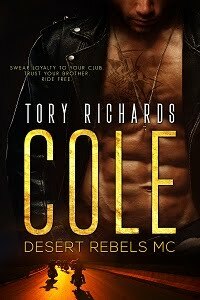 TORY RICHARDS: Next Party Up! Head on over if you want to have some fun. 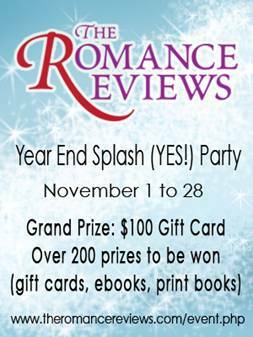 Plenty of chances to win some fabulous prizes. I happen to be one of the sponsors!